Our services can be found here, for boost your profits. -service"Boost SEO". Ideal to improve the SEO of your site. 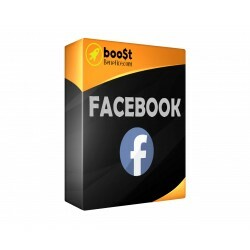 -service"boost SEA". This is essential if you want to offer your products on Google Shopping, for example. 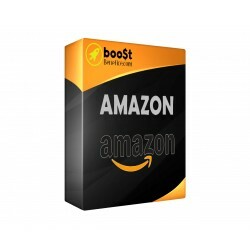 -service"boost Amazon". We send your catalog on Amazon France, Spain, Italy, Germany, UK. 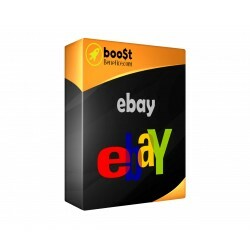 -service"boost eBay". We create you your store on eBay, and export manually, all your products. 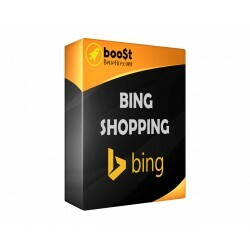 -service"boost Cdiscount MarketPlace / boost Fnac Market"etc. Ideal to gain even more visibility! Exporting your products on the page Facebook of your past visitors. This will allow you to raise them until he realized his purchase! Amazon became the sales platform No. 1 in the world, and sell on Amazon is essential! Widely used by sellers "Drop-ship". You can gain visibility and bring customers just by exposing your products on Amazon, with your brand. Add your products on eBay to increase your chances of getting sales. Ideal and indispensable for the dropshipping. Customization of your price, announcements, etc. The SEO ("SEO"), the sinews of war. The site audit: analysis of errors, correction of errors, etc.